His comments provide yet more evidence that the program, and Fox News more broadly, acts as a propaganda outlet for President Donald Trump -- even at the expense of the network’s own journalists. On Friday, White House press secretary Sarah Huckabee Sanders lied to the Fox & Friends hosts and their audience , falsely claiming that “last year alone, there were nearly 4,000 known or suspected terrorists” arrested along the U.S.-Mexico border. Wallace shredded her talking point in a combative interview two days later, noting that the State Department says there is “no credible evidence” that terrorists have crossed the southern border and that the statistic in question actually includes all apprehensions, which had almost entirely been made at airports (the “nearly 4,000” figure also appears to have been dramatically inflated ). 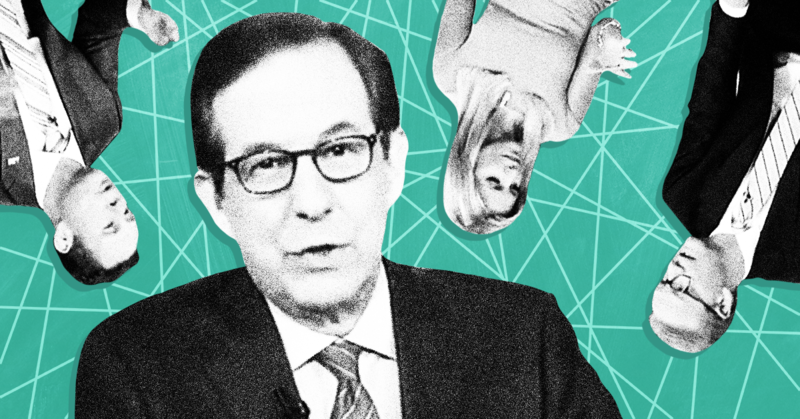 That report triggered a new firestorm of coverage  about the administration’s malfeasance, and so on Tuesday, Fox & Friends rushed to the Trump White House’s defense. This is nonsense. Administration officials have been making public claims  about the purported number of suspected terrorists apprehended at the southern border for months -- the numbers have simply been dramatically higher than reality because those officials have been lying about the statistics, as Wallace pointed out on Sunday. Kilmeade criticized journalists  for highlighting NBC’s report during another segment, bringing it up before he mentioned the possibility of secret information. “The media seeming to downplay the number, saying, ‘Only six?” he said. “But isn't one too many? And a serious threat to our country, especially when you think about 9/11 and the number of hijackers they had?” He then argued that “there is a sense that there is a higher number than that, but they really can't share a lot of that information.” Again, the argument that the administration could have produced a higher factual number and simply accidentally put one out based on lies doesn’t make much sense. Given the choice between reality (and his own colleague’s reporting) and the White House, Fox & Friends chose the White House.